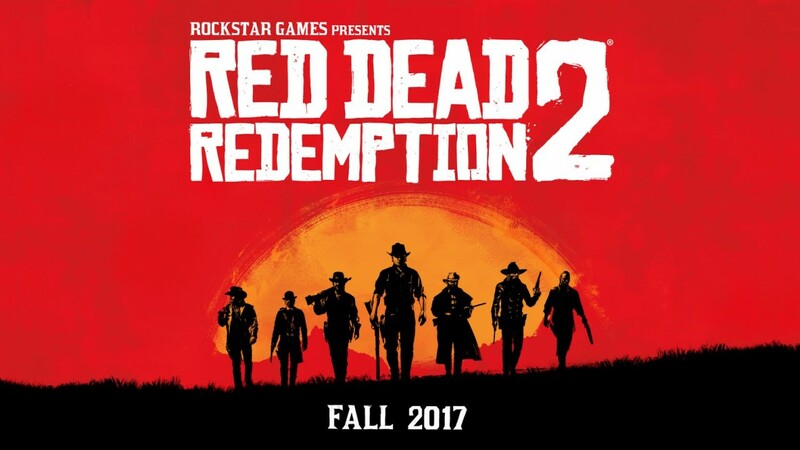 So when we posted about the first teaser for Red Dead Redemption 2, we got several comments stating that it would be nigh impossible to have it titled RDR2 and instead would follow the original titling pattern thus Red Dead 3. After which we got the insanely gorgeous Red Dead Redemption which starred protagonist John Marston who was a former outlaw turned family man that was forced by crooked government officials to eliminate his former outlaw buddies. If you haven’t played that game, you really should. We don’t just recommend it, we actually want to force you to play it for your own good. Right now, aside from the release window and the trailer, we don’t have much to go by. Maybe we’ll do a speculation post for the game this weekend but for now, let’s just grab a beer and be happy that we live in a world where RED DEAD REDEMPTION 2 happened and that it will be available primarily for the Playstation 4 and the Xbox One.